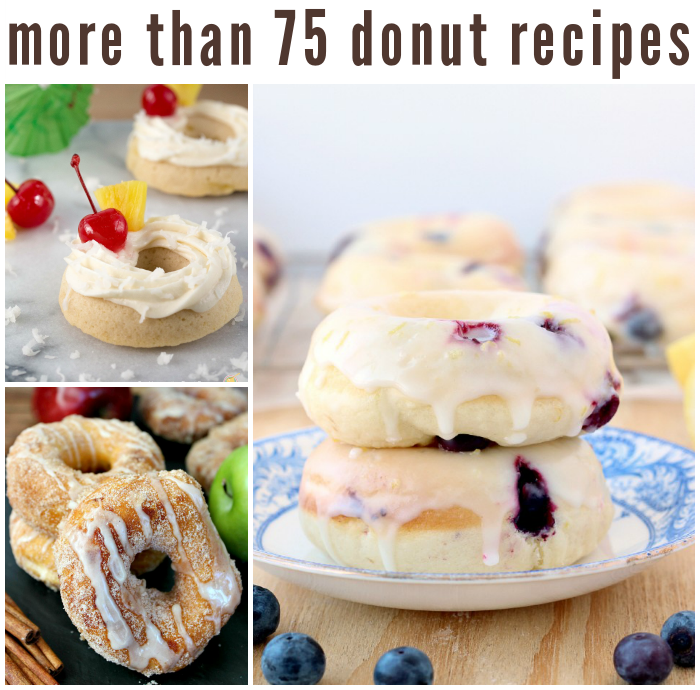 More than 75 Donut recipes! 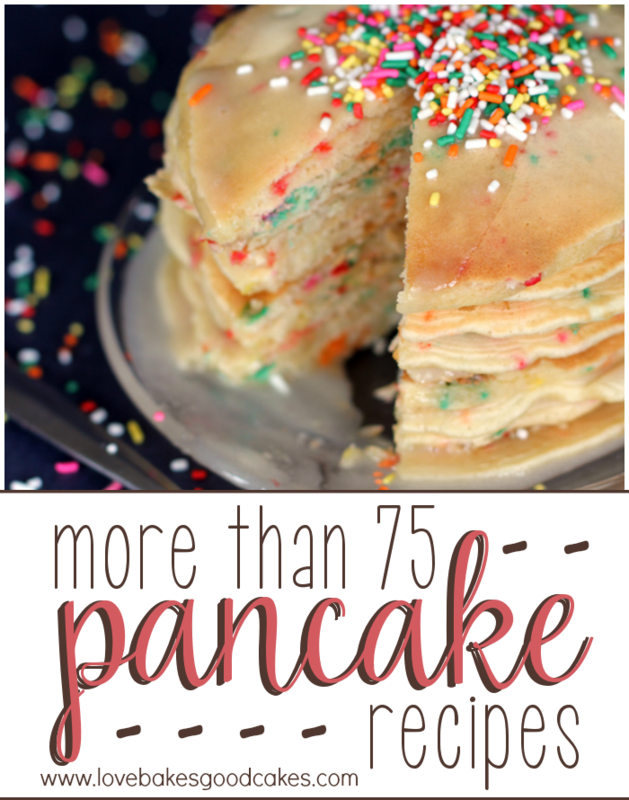 More than 75 Donut recipes from your favorite bloggers! Donuts … or doughnuts?! Either way, these little breakfast bites of deliciousness deserve a round-up of their own! With so many fun flavors, you will want to try them all! 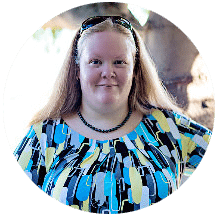 Thanks to the help of my bloggy friends for making this an awesome collection of donut recipes! 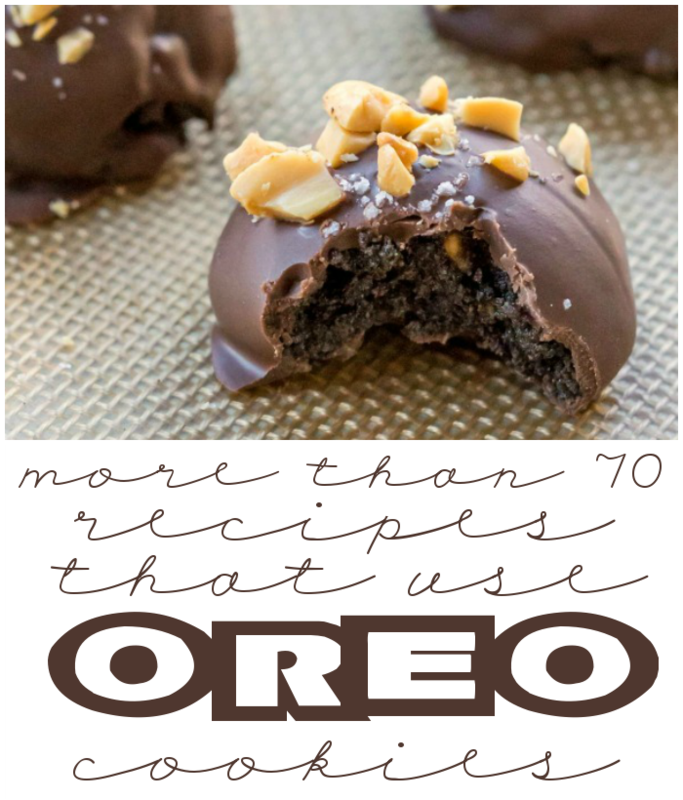 more than 70 recipes that use OREO cookies! 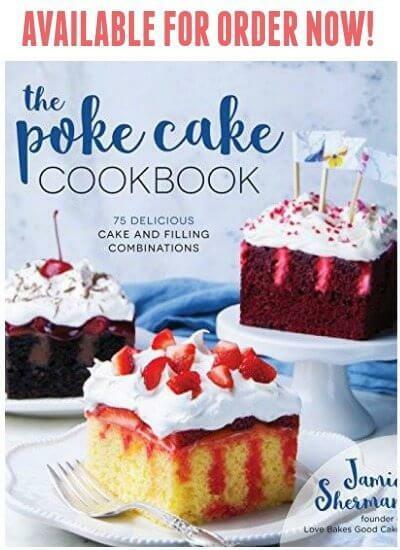 « More than 70 recipes that use Oreo cookies! What a collection of donuts Jamie! Pinned and shared! I just noticed…my Tiramisu donut is there too! Thank you!